We are ready for the season. 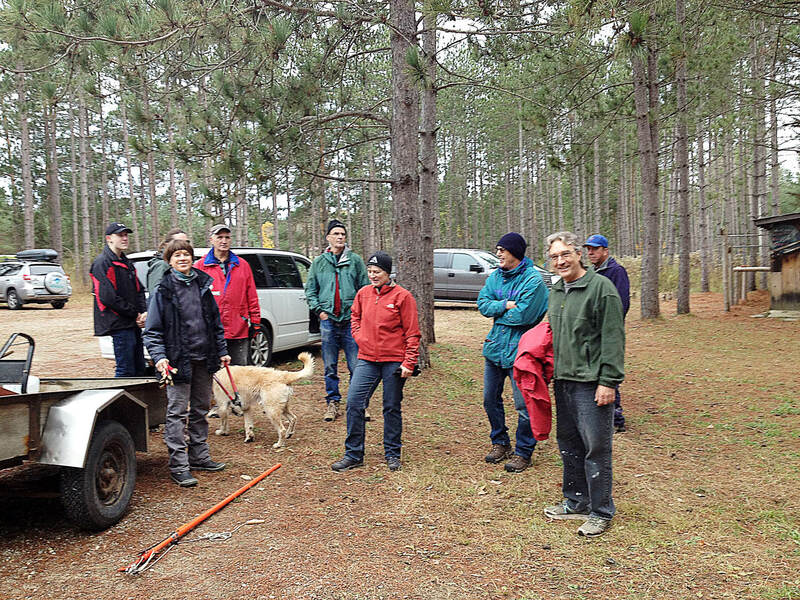 Our trail clean-up is complete thanks to the many members who came to help. Ralph Suke bush hogged the trail in the middle of October. Deanne Atherton and Dawn Hollyer put up all the trail maps and Fred Schlenker and DJ Perrin wired up the Lit Loop. 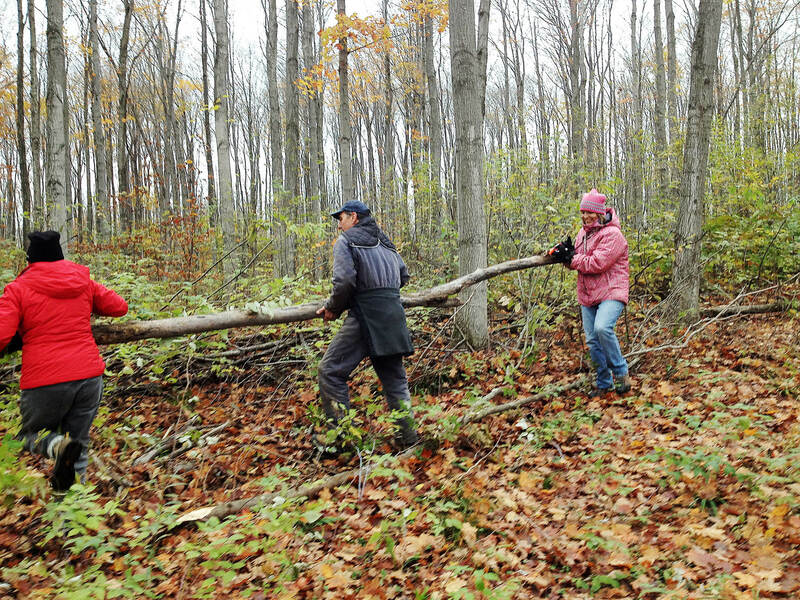 The Staff of Suntrail have looked after the snowshoe trail.